Did Nelson Rockefeller Father Bill Clinton? 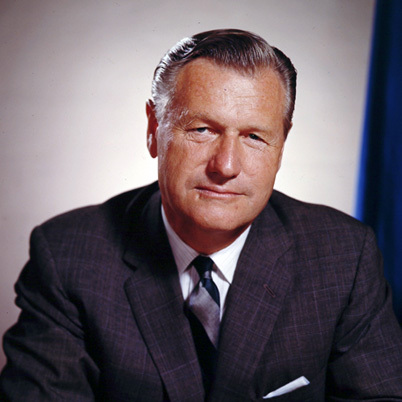 In 1945, after serving as U.S. Assistant Secretary of State, Nelson Rockefeller re-entered into private life. "Rockefeller was a member of the US delegation at the United Nations Conference on International Organization at San Francisco in 1945. 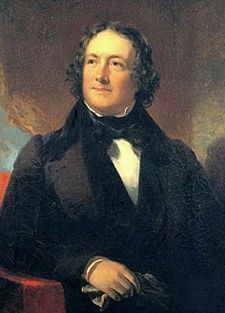 At the Conference there was considerable opposition to the idea of permitting, within the UN charter, the formation of regional pacts such as the Act of Chapultepec. Rockefeller, who believed that the inclusion was essential, especially to US policy in Latin America, successfully urged the need for regional pacts within the framework of the UN. Rockefeller was also instrumental in persuading the UN to establish its headquarters in New York City." Rockefeller was an expert in Latin American affairs.No doubt the oil of Venezuela contributed to his family's interest. Also, in 1945, Nelson Rockefeller received Chile's Order of Merit award.It was presented to him by Chile's president. Presumably the award was presented after the UN Conference. 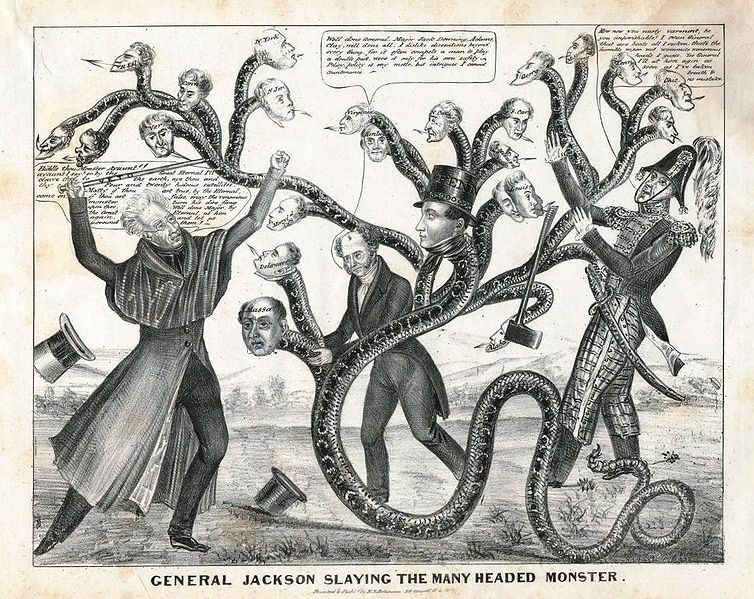 On return from Latin America, Rockefeller would have headed back to New York via Texas where he would visit his family's oil ventures in Dallas and Houston.Humble Oil, outside of Houston would later merge with Standard Oil of New Jersey (Esso)to form Exxon. The Humble Tiger symbol would represent Exxon as well. Just outside of Texas, directly on the route from Dallas to New York lies a town by the name of Hope, Arkansas. Did Nelson stop there for whatever reason? You be the judge. 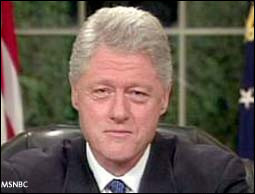 Bill Clinton was born William Jefferson Blythe, III, at Julia Chester Hospital in Hope, Arkansas. 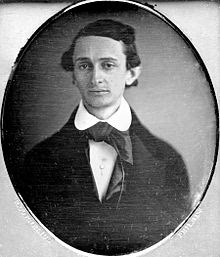 His father, William Jefferson Blythe, Jr., was a traveling salesman who died in an automobile accident three months before Bill was born. William Jefferson "Bill" Blythe, Jr. (February 27, 1918 – May 17, 1946) was an Arkansas salesman of heavy equipment.He worked for the Manbee Equipment Company. The Manbee Equipment Company made tools and equipment for installing and balancing tires. No doubt their equipment was used in thousands of gas stations across the country. Was Bill Blythe tapped by Manbee to do a huge favor for their biggest customer? 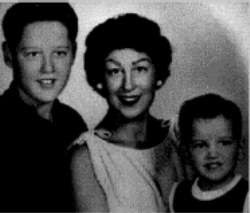 Young Bill Clinton with his mother. She was married five times. Shockingly, William Jefferson "Bill" Blythe, Jr. looks nothing like his "biological" son, Bill Clinton. 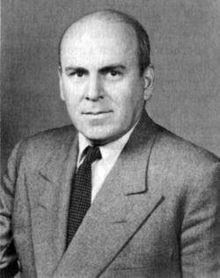 Was John J. McCloy a Biddle?